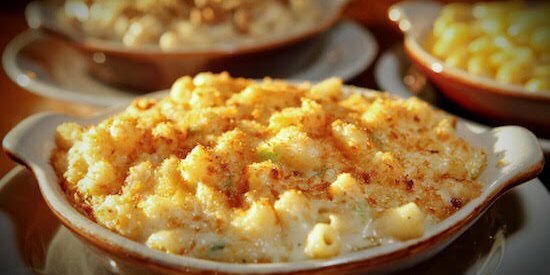 Although Annie's will always have a soft spot in my heart (White Shells & Cheddar 4Eva), we will be making "copycat" versions of crowd-favorite baked mac & cheese recipes from Homeroom, a wildly popular mac & cheese restaurant in Oakland. Bring an appetite and your Lactaid supply, and get ready to shred an abundance of cheeses. Some superfluous vegetables may be served. This meal is vegetarian and nut-free!